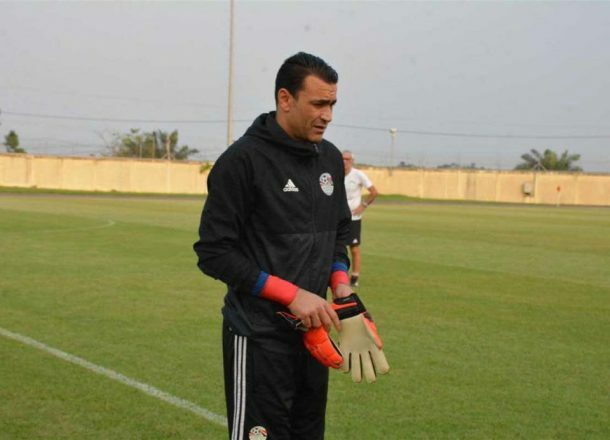 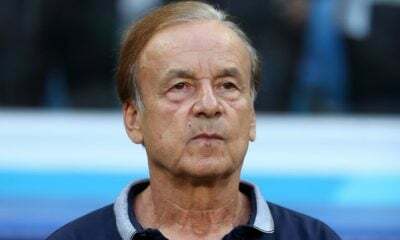 Egypt national team goalkeeping coach Ahmed Nagy defended Essam El-Hadary and Mahmoud Gennesh after the two goalkeepers performed poorly with their clubs. 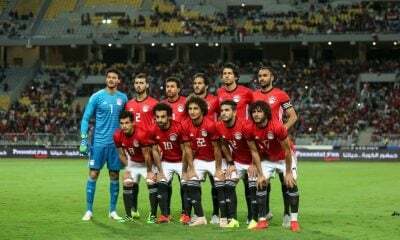 El-Hadary and Gennesh both were called up by Hector Cuper to join Egypt’s last training camp in preparation for the 2019 African Cup of Nations qualifiers. 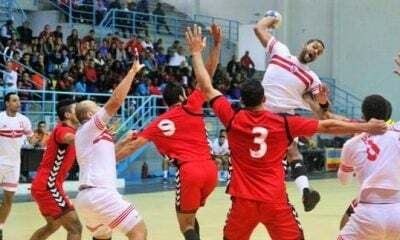 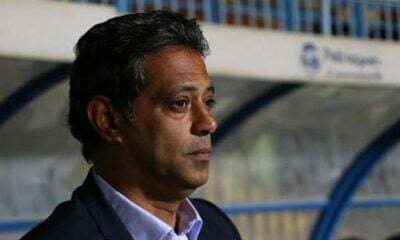 Gennesh failed to save his team during Zamalek’s match against Smouha as he received two goals. 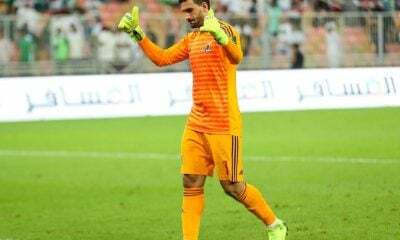 El-Hadary suffered from the same problem and also received two goals as Wadi Degla lost to Nasr Lel Taa’deen. 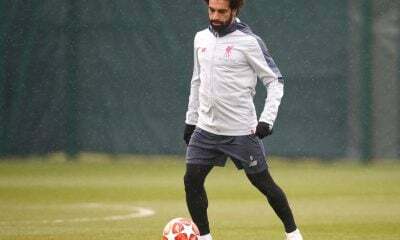 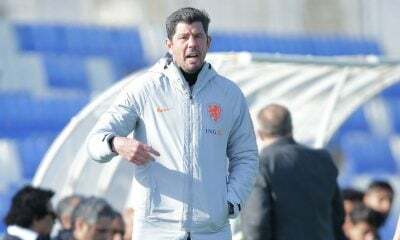 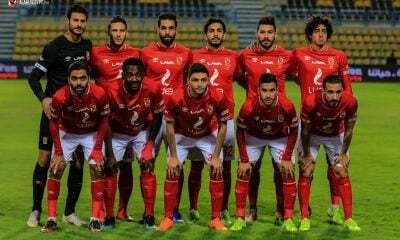 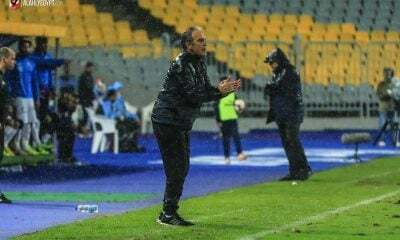 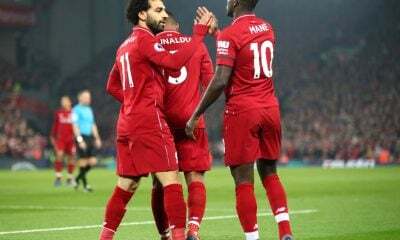 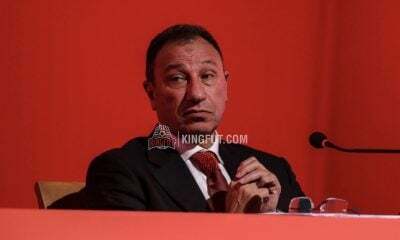 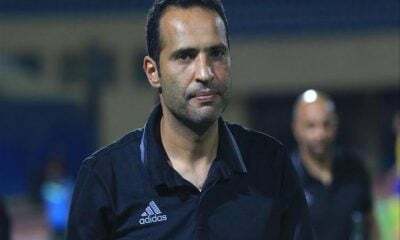 Nagy assured that he is not worried about the two goalkeepers despite what they presented with their teams in the last round of the Egyptian Premier League. 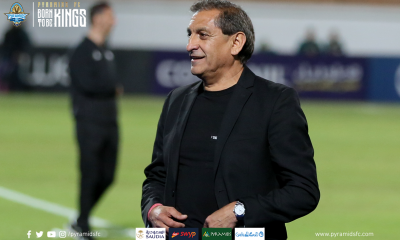 He also praised a number of goalkeepers including Mohamed Awad, Emad El-Sayed, Islam Tarek and Mohamed Abou-Gabal. 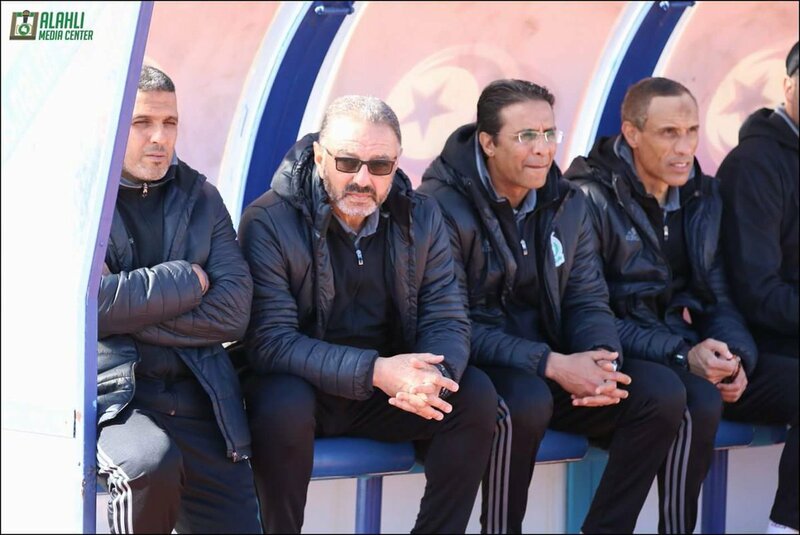 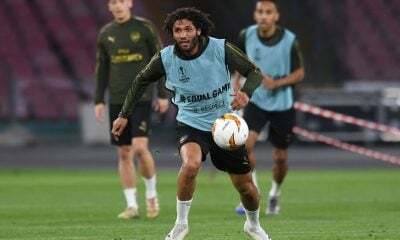 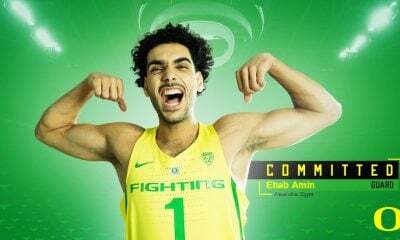 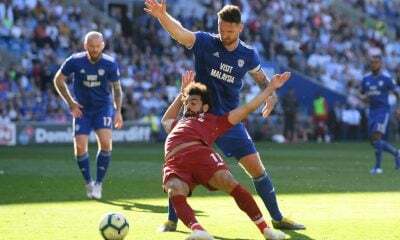 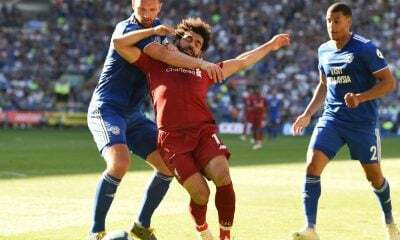 “Ahmed Masoud is also very good, he’s just extra confident when it comes to starting attacks with his foot,” he concluded.